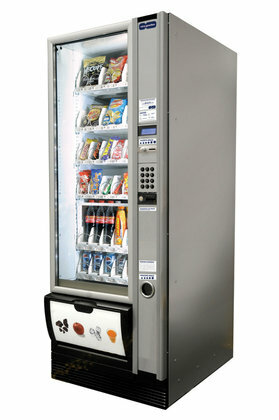 Snack vending machines Snakky offer you various kind of most favourite vend snacks and cold drinks. Enjoying break with delicious cup of coffee and a small, fast snack will re-start you for rest of the day. All-in-one on a single square meter.